• The emergency phone number for police in Switzerland is 117. 118 is for the fire brigade and 114 for an ambulance (although not in all areas). • Banks are usually open Monday to Friday from 8:30 ‐ 4:30 pm. They are closed Saturdays, Sundays and on public holidays. • Shops in smaller towns and villages are generally open from 8.30 am ‐ 12 noon and again from 2 ‐ 6.30 pm. In larger cities they do not close for lunch. • The water is drinkable and there are many organic food stores and restaurants available. • Be on time! The public transport will. • Hotel rates in Switzerland can get quite expensive, especially in popular ski resort areas, however there is also a hostel network in Switzerland for students. 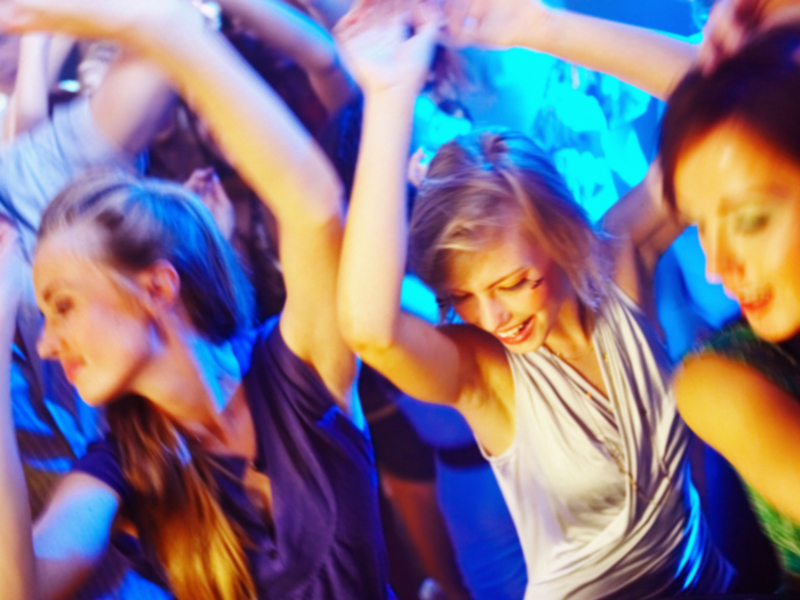 There are night clubs, discotheques, cinemas or theatres in most of the towns, cities and holiday locations. There are also numerous casinos in Switzerland where you can try your luck if you wish. • Police are very serious about traffic violations. Jaywalking (crossing a red pedestrian light), for example, will be fined on the spot. • People are very willing and ready to help you if you appear to be in an emergency situation. • The drinking age for beer, wine and cider is 16 while the age for any other alcohol is 16‐18 (it varies from canton to canton). • Obey signs you see, especially in mountain areas. • Ask about the weather conditions at the tourist information office or local train station as you head out in the morning.